What do Irma, Florence, Harvey and Katrina have in common? They were all hurricanes that wreaked havoc. Other natural disasters, like forest fires in California and flooding in Nebraska and Iowa also caused wide spread damage. 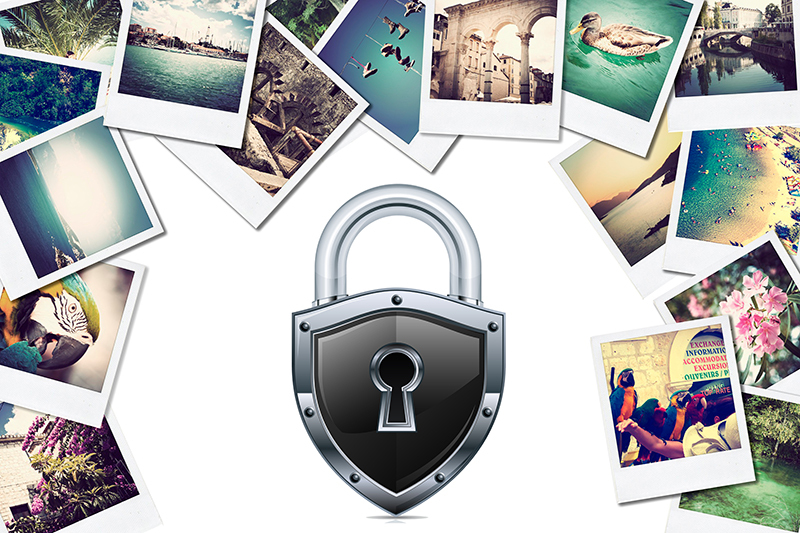 As a result, many people lost parts of their photo and video collections. Others lost all their irreplaceable photograph/video memories. Besides major natural disasters, there can be destruction, on a more personal scale, like leaky roofs or failed sump pumps that can ruin a photograph or video collection. Therefore, I encourage you to take action to protect and secure your photo and video collections now.